Very seldom do we experience a product that combines brand and function. Most products are either costly and effective but very rare to do encounter affordable and effective. This is probably the reason why most of us are apprehensive to buy those inexpensive products on display in the market. Today, I will showcase the total opposite. Our featured product this month is all about brand, affordability and function. Today is all about skin care! Skin care talks nowadays is always linked to a brand we all know. A brand every household talks and raves about. 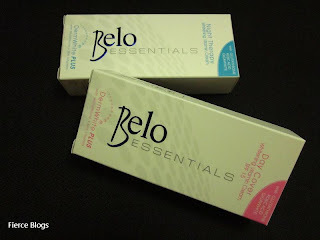 This is the brand who knows what skin care equation is all about - Belo Medical Group. The skin care experts at Belo Medical Group shares to us a scientifically formulated products that rejuvenates and naturally whitens the skin. As fast as 7 days, these products safely whitens the skin with Derm White Plus. This is a dual-action whitening technology that uses Glutathione, Kojic Acid, Gigawhite and Skin Vitamins. 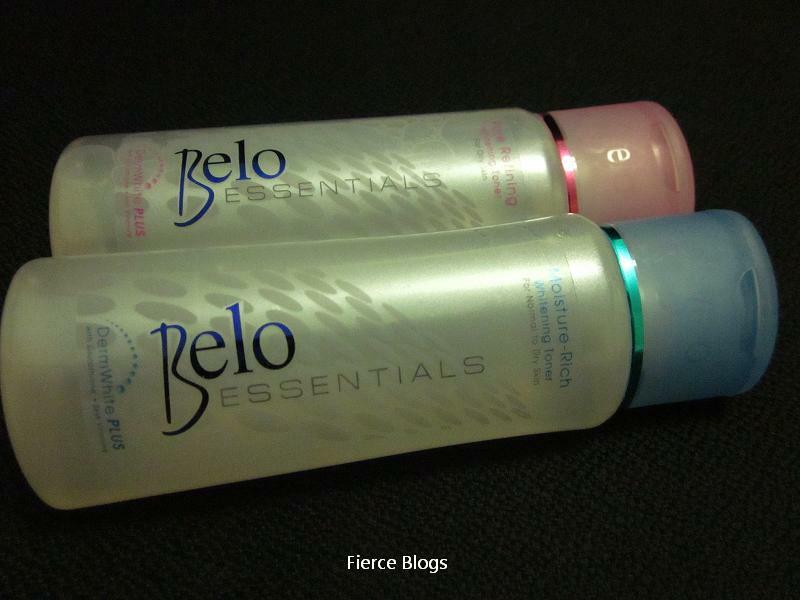 With this formulation, a product line called Belo Essentials was formulated. This soap slows down melanin build up and transfer to the skin surface for a faster and more visible whitening. Available in blue (Nourishing Whitening Body Bar) and pink (Smoothening Whitening Body Bar). This gentry cleanses your skin as it lifts away deep-seated dirt and naturally lightens your skin. It also removes dead skin cells and promotes cel renewal. Moisture-Rich Whitening Toner (blue) – Ideal for normal to dry skin, this revitalizing facial toner gently cleans without drying the skin. It contains Pentavitin and skin vitamins to provide longer-lasting moisture. Pore Refining Whitening Toner (pink) – Ideal for oily skin, this soothing facial toner thoroughly cleans and removes dirt and excess oil. It contains Witch Hazel distillate that soothes skin and evens out skin tone. This creams containing Pentavitin and skin vitamins that provide long lasting moisture, giving skin a youthful glow. It is also infused with Chamomile extract that soothes and protects skin from irritation. Night Therapy Whitening Vitamin Cream (blue) – a nourishing night cream that whitens as you sleep, soothing and softening the skin throughout the night. It acts like a cocoon, wrapping the skin in rich fruit extracts and antioxidants that deeply moisturize the skin, remove free radicals inside skin layers, and quickly whitens. Day Cover Whitening Vitamin Cream SPF 15 (pink) – a moisturizing cream for daytime use that has SPF 15 that defends the skin against the sun’s harmful UV rays. Reduces skin darkening by inhibiting tyrosinase which leads to melanin build-up. It has Chamomile extract that soothes skin and shields it from irritation. Nourishing Whitening Face Wash (blue) - evens out skin tone, cleans gently, and retains skin’s natural moisture. Best for normal to dry skin. Pore Minimizing Whitening Face Wash (pink) – promotes skin renewal, helping minimize pores. It also moisturizes gently for noticeably finer, youthful skin. Ideal for oily skin. All of these products are already out in your leading beauty shops and supermarkets. Only Belo should touch your skin. Are you also the photog here? For me ok naman sya, ito din kasi yung ginagamit namin ng asawa ko mga mag 4months na nakalipas simula nung inorder namin sya sa goods.ph (http://www.kathrivera.com/2014/07/belo-intensive-whitening-bar-kojic-acid-tranexamic-acid-review.html), in bulk para ipamigay din sa mga pamangkin ko sa la union. Wala bang Give away dyan? JK lang haha! Get Belofied on Fierce Blogs - This Week!